My parents and grandparents were avid readers and I am very thankful the gift was passed down to me. 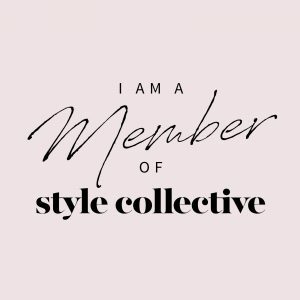 While getting lost in a juicy novel before bed each night or stretching myself with a book club pick not normally in my comfort zone are pleasures, I have a few books to share with you that have helped me define my style and hopefully, can help you with yours. The Pocket Stylist by Kendall Farr – My personal holy grail of fashion books! 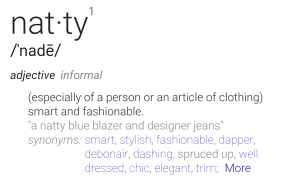 Any easy to follow format on dressing for your particular body type and cultivating a timeless and authentic personal style. Chock full of fit tips/tailoring, closet basic checklists, best brands by price point, grooming/makeup tips, accessories and more. I refer to this book countless times throughout the year. 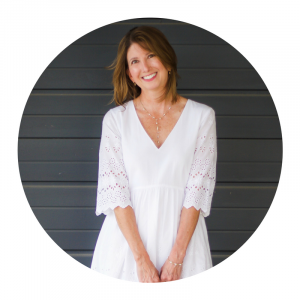 Ms. Farr is also the author of Style Evolution , an “over-40” version of Pocket Stylist. While I have some pages earmarked, it seemed a bit repetitive of the information in her original book. 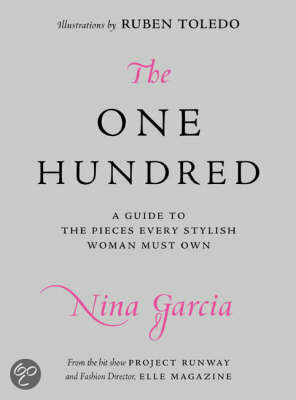 The One Hundred by Nina Garcia – A tongue-in-cheek look at the 100 pieces every stylish woman should own. In many cases, spot on! Fun, easy to read format with charming illustrations. Useful tips on sourcing products; entertaining anecdotes and quotes interjected throughout. 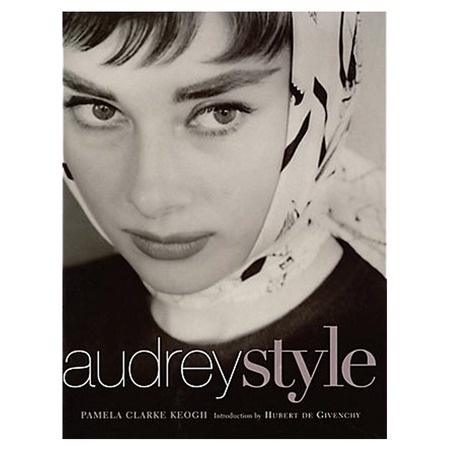 Audrey Style by Pamela Clarke Keogh – Lovely pictorial on my (and so many people’s) favorite muse. The woman simply never looked bad! The photography is stunning and the story of her life will make you love her all the more. Inside and out, Ms. Hepburn is the definition of tasteful. 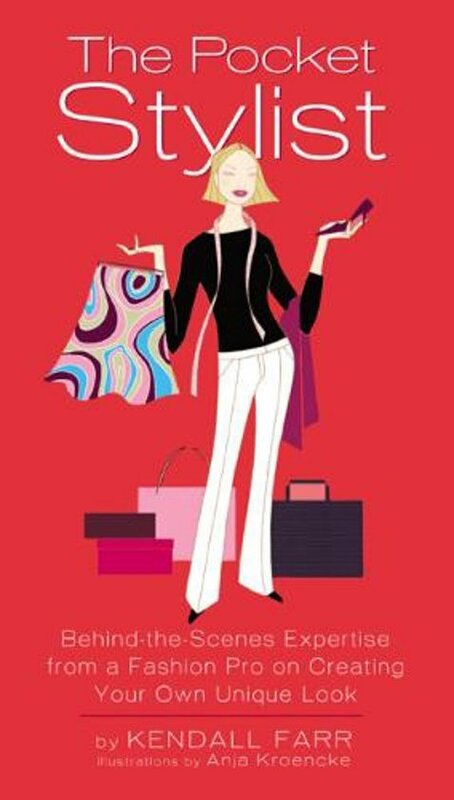 Lessons from Madame Chic by Jennifer Scott – My most recent fashion read although truly more of a lifestyle book. This book helped me rediscover my gratitude/pleasure in performing day-to-day tasks. Great for anyone who needs to simplify their life and recapture their joie de vivre!